Design Space Modular Buildings provided an important sponsorship for NEGU hosted at Coto de Caza Country Club in Orange County, CA. There is nothing more heartbreaking than a child’s life being threatened or lost, and no better cause than helping those in that situation. Design Space is proud to be able do this through our support of NEGU and the Jessie Reese Foundation. 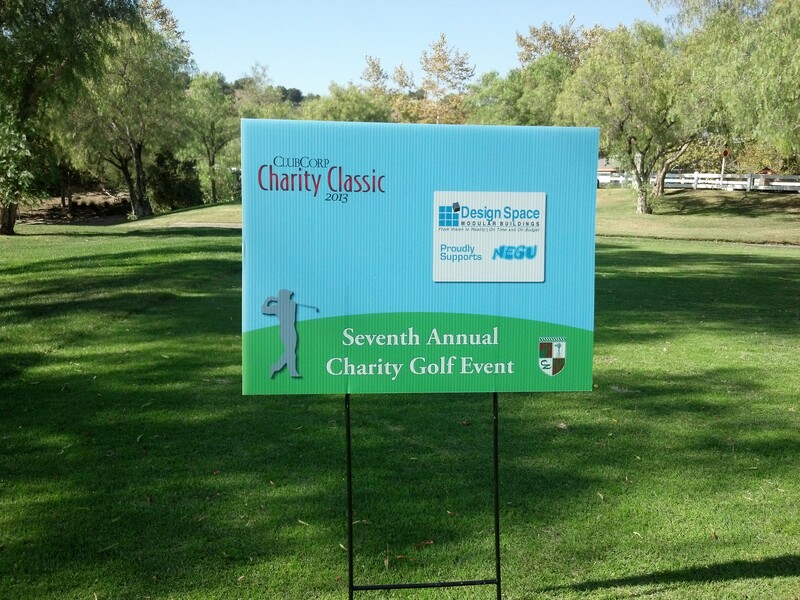 Design Space Modular Buildings provided an important sponsorship at a recent charity event hosted at Coto de Caza Country Club in Orange County, CA. The Charity Classic, as it is known, is held annually and benefits selected charities. This year the Classic chose NEGU as one of the organizations it wanted to support. NEGU is the slogan for the Jessie Reese foundation, whose mission is to continue the wishes of Jessie, as described below by the organization’s website http://www.negu.org. 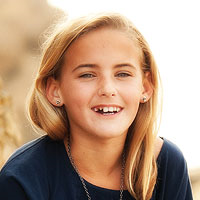 Jessie was a beautiful, athletic, smart and compassionate 12 year old girl who bravely fought two brain tumors (DIPG) for ten months and two days. On January 5, 2012 Jessie earned her angel wings. During her courageous fight, Jessie noticed the effects that the loneliness and seclusion of having cancer had on other kids fighting. She wanted to share her feelings of hope, joy, and love with them and chose to focus on spreading this positive attitude through her JoyJars® (Jessie’s middle name was Joy). JoyJars® have now become a recognized symbol of hope, joy and love. Jessie’s motto was to NEGU (Never Ever Give Up). This message of hope, strength and perseverance has made its way around the world inspiring both young and old to stay strong and reach for their goals. Jessie was a resident of Mission Viejo, CA, so her life and continuing impact lands close to home for Design Space, which is headquartered in southern California. “There is nothing more heartbreaking than a child’s life being threatened or lost, and no better cause than helping those in that situation. Design Space is proud to be able do this through our support of NEGU and the Jessie Reese Foundation,” stated Paul McShane, President of Design Space Modular Buildings. Design Space is a leader in western US for the rental, leasing, and sales of mobile offices, modular buildings, and storage containers. For more information about Design Space, you can visit their website at http://www.DesignSpaceModular.com, or call toll free at 866-899-7777.